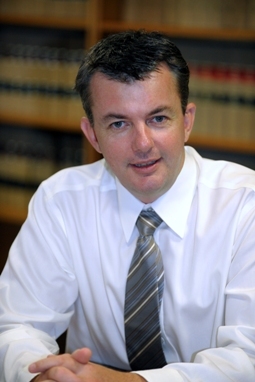 Ben O’Loughlin was elected as President of the NT Ba r Association on 6 May 2015. Ben has been Secretary and Treasurer of the NTBA for a number of years. The NTBA has been a strong and independent voice for barristers and the greater community, and has also worked cooperatively with the courts and government on a number of issues. Ben will maintain this reputation and will keep up the excellent work of the past presidents.